We all know the numerous benefits of physical exercise since time immemorial. Regular physical activity can help in improved health, reduce stress and keep you away from chronic illnesses and pain. ‘Aerobic’ exercise generally refers to the exercise that requires the consumption of substantially more oxygen than at rest. It can be light and even of moderate intensity, and can be done for a prolonged duration (many minutes to several hours) without excessive weariness. Examples of aerobic exercise include swimming, cycling, walking or jogging at a steady pace. Another example would be dancing or ‘aerobics’ classes. 1. Weight control: A healthy diet and regular physical exercise are the building blocks to weight loss. But aerobic exercise alone may hold the power to help you lose those extra kilos and keep it off. Therefore, you should include aerobic exercises in your weight loss regime. Additionally, aerobic exercises reduce stress and anxiety and will also help in improving your overall health. This is the first study to compare exercise’s effects on the body clock, and could open up the possibility of using exercise to help counter the negative effects of jet lag and shift work. Aerobic exercise alone may hold the power to help you lose those extra kilos and keep it off. 2. 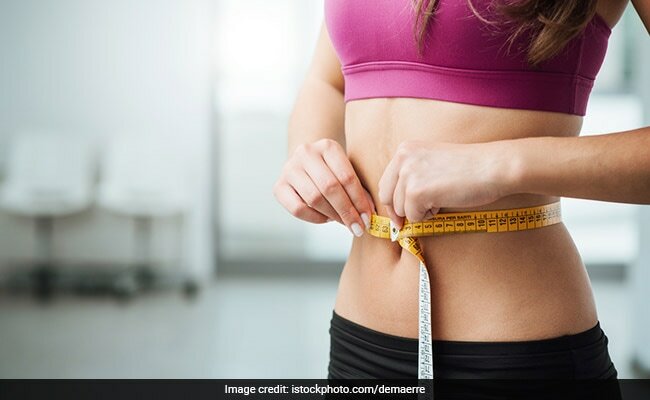 Reducing diseases: Weight gain is an aggravating factor in the emergence of heart disease, high blood pressure, diabetes and certain types of cancer. As we lose weight, the risk to develop some of these diseases decreases. Some sort of aerobic exercise regularly improves your cardiovascular fitness by increasing your capacity to use oxygen. 3. 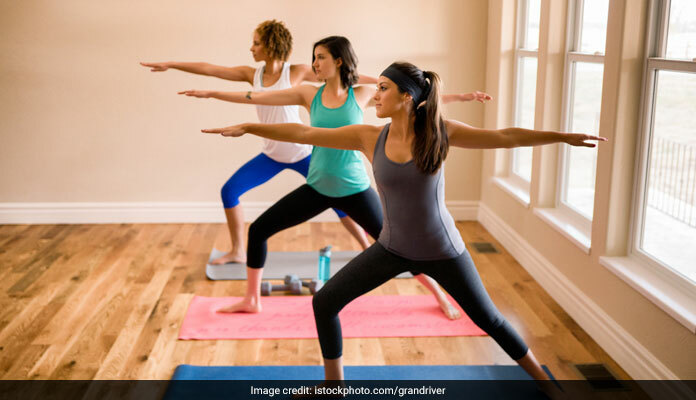 Improves muscle health: Aerobic exercise encourages the development of microscopic blood vessels that provide enough quantities of oxygen in the muscles and keep away from the muscles metabolic wastes such as lactic acid. As a result, this process can be beneficial for people who are suffering from chronic muscle pain, joint pain and back pain. 4. Lowers blood pressure: Cardiovascular exercise may help you manage symptoms of high blood pressure. 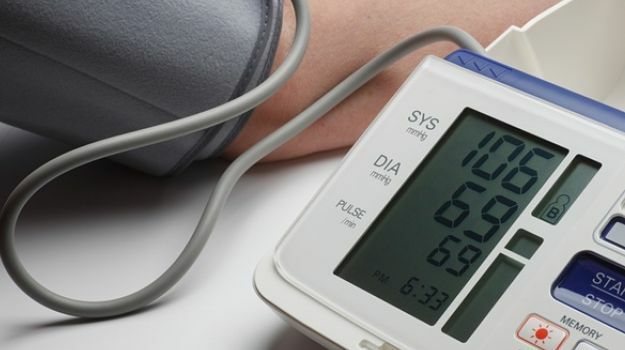 The primary reason of high blood pressure is a weak heart. Aerobic exercise will strengthen your heart which will help lower blood pressure. The primary reason of high blood pressure is a weak heart. 5. 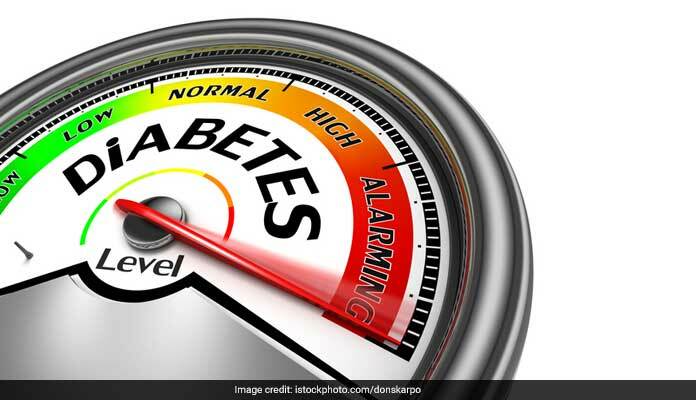 Lowers blood sugar levels: Regular physical activity helps regulate insulin levels and lowers blood sugar, while keeping a check on your body weight. Aerobic exercise will help process sugar better which will eventually reduce the need of insulin or other medication.